For Every Author Whose Ever Wanted To Make Their Dreams Come True And Finish Writing Their Book! "Keeping your spirits up is a funny, life changing and unmissable online course. If you want to recover from writer's block, stay on track and achieve your dreams this course is for you. I genuinely wish this course was available when I was starting out." 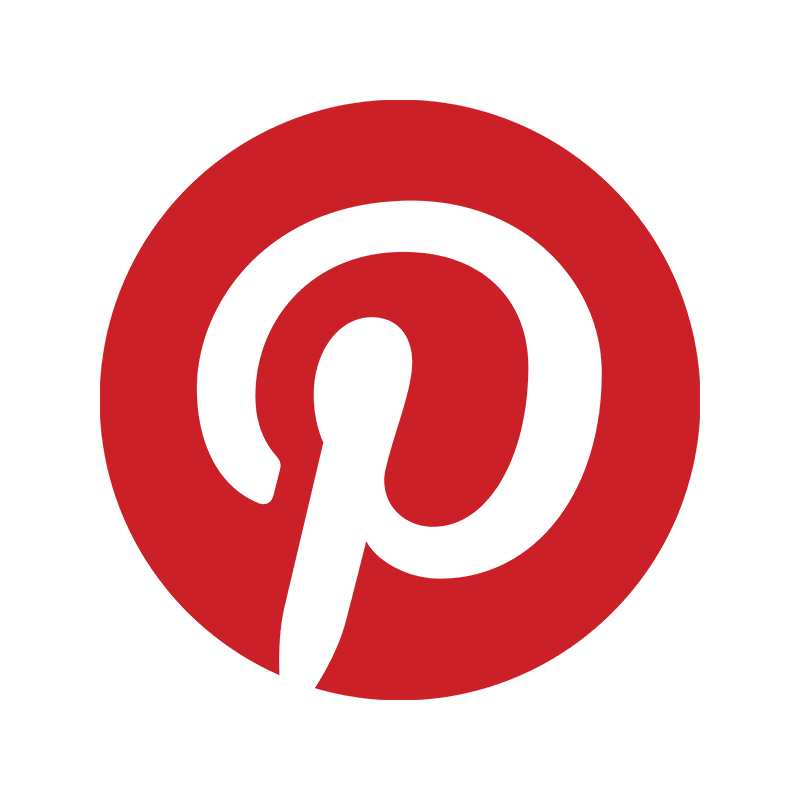 Laurence O'Bryan, Author & Online Book Marketing Expert Who Has Published Three Books Traditionally and Self Published Two Others And Has Worked With Over 3,500 Authors To Help Them Achieve Their Dreams. You don't know how to keep a positive attitude during the writing process. The long hours of solitude, writer's block, and doubt often get to you. And you know that the tools to overcome this situation exist since many authors publish their books and become successful. Trying to figure out how to do all this the right way is a nightmare if you don't have a reliable guide. There are so many high-cost courses, claiming they have the perfect answer, but you need to find something that delivers on its promise, at a reasonable price, which has been designed for authors, who need to stay productive and self-confident at a low cost. You need to know the insider secrets of keeping your spirits up, and achieving your dreams from someone who has actually done it. Someone who has been coached hundreds of writers. And you need to be sure of who this person is, what he has done, and how this will help YOU as an author. 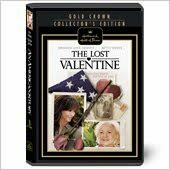 Produced nearly 30 films in the past 25 years for major studios, television broadcasters, and independent distribution. 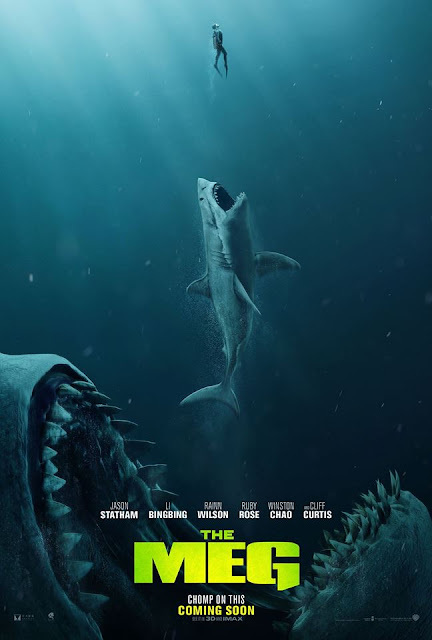 His documentary special for Discovery Channel, based on the New York Times bestseller “The Kennedy Detail” by Jerry Blaine & Lisa McCubbin, was nominated for an Emmy. 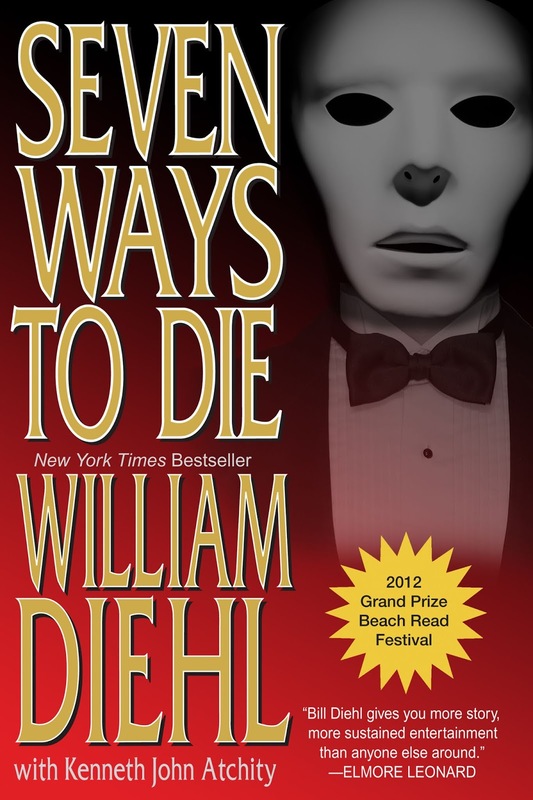 Nearly two dozen of his clients have been NYT Bestsellers. What good is knowledge or technique if your spirits are down and you can't get started, or keep going? "Writer's block," said Norman Mailer, "is a failure of the ego." 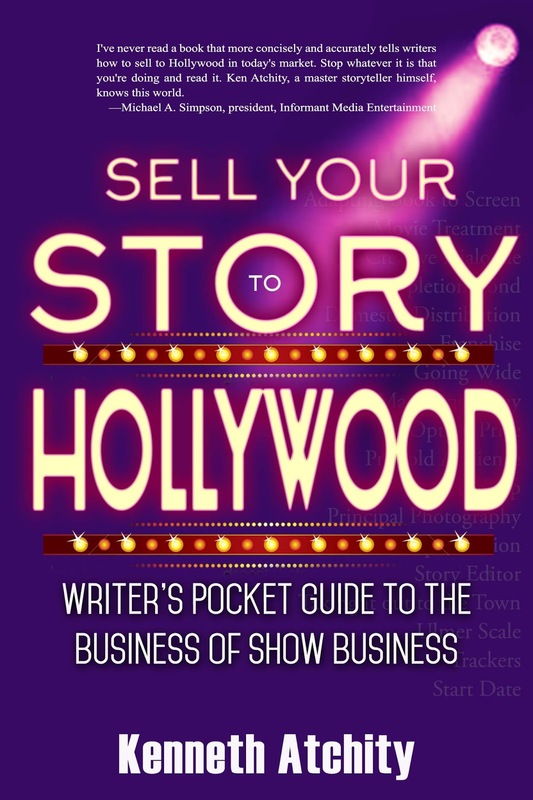 “A Master Class In Achieving Your Dreams”shares a lifetime of secrets learned by and from the most successful writers and creative industry professionals. 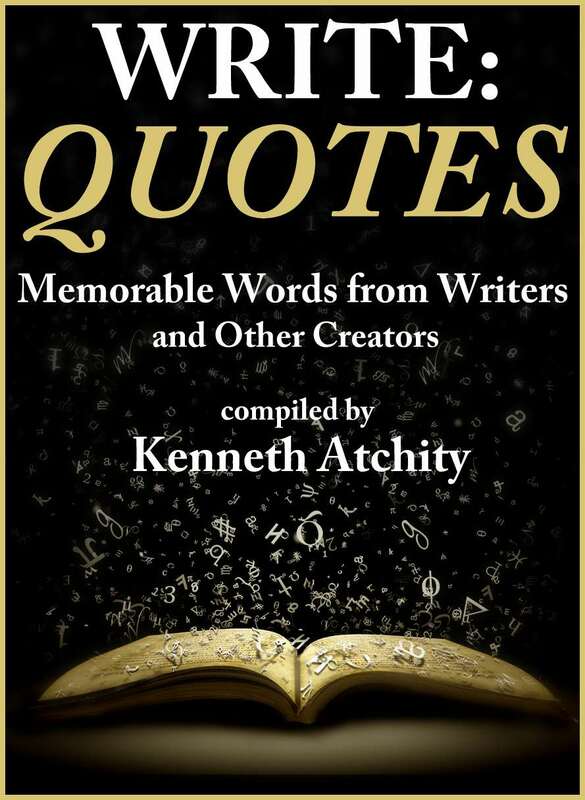 Ken Atchity is uniquely qualified, as a best-selling author and writing coach, to help you understand everything you need to know and do to achieve your dreams and be a successful author. 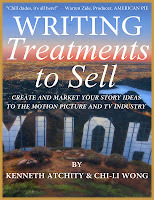 He brings to your table the experience and expertise you need to craft an innovative approach to maximizing the potential of your creative project and career: from direct publishing, proactive film making, to out-of-the-box representation and the development of effective advertising and marketing strategies, including licensing and franchising. Here's Exactly What You're Going To Get With The "Master Class In Achieving Your Dreams:"
Please see the list of modules further down the page for even more detail! Total Retail Value: $290 - for the basic course - BUT YOU WON'T PAY THAT! If "MasterClass In Keeping Your Spirits Up" doesn't deliver on its promise you WILL receive a full refund, This Is A No Quibble Refund Policy! So the total value of what you're getting today is $290, for the course, especially when you take into consideration the insider knowledge we're including for you. But the good news is you are NOT going to pay that price. Because I know what it's like to struggle, when you're an outsider in the industry and don't know how to build an email list, and because I want to do everything I can to help you succeed, TODAY we're giving you everything listed at a special price of just $29! That's right, that a 90% discount for a LIMITED TIME ONLY! This offer will close soon! If you're an author who wants to see their book selling, here's why you need to act on this right now. This course is a once-in-a-lifetime opportunity to have a proven author coaching expert walk you through the process of keeping your spirits up. In a crowded market, only those who have the right mentality can win. Go ahead, click an order button below now, and you're on your way to the success you want! Do it now before the price goes up. Don't miss this breakthrough online course that will show you to move forward fast. 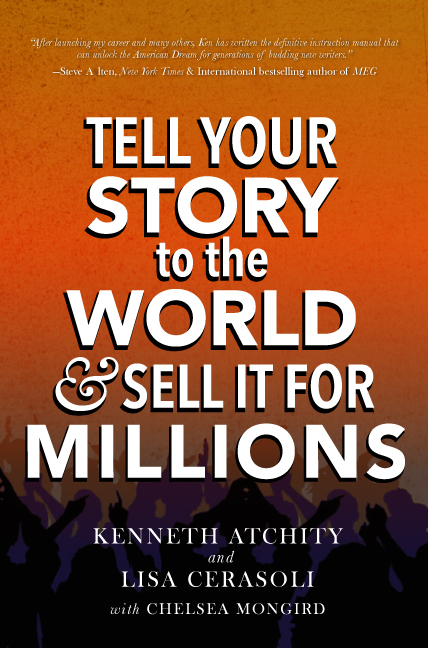 Claim your copy of this exciting and informative NEW Master Class from Ken Atchity! Total Value: $290 - for the basic course, but you won't pay that price! P.S. 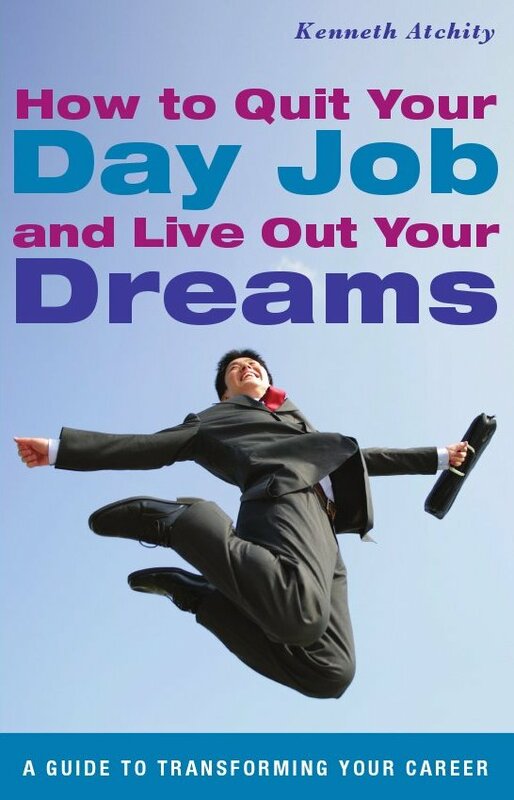 Never before have you had such a unique opportunity to have this PROVEN expert take you by the hand and help you get in the right mindset to achieve your dreams. Get in on this today before your competitors use it! This introductory price of $29 is a "Buy it NOW before it's gone" offer... so act now! P.P.S. - If you want to see your dreams coming true, if you want to see results, and earn real money from your career this is the course you need and a real opportunity for YOU. Act now! Your satisfaction is guaranteed. Publishing has changed in the last 5 years. Learn the mentality you need to succeed. 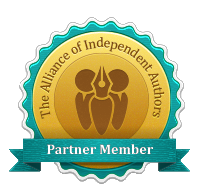 And, last but not least, we are a Partner Member of The Alliance of Independent Authors, the leading independent author association in the world and adhere to their Code of Conduct, verified & enforced to ensure authors get value for money from service providers. 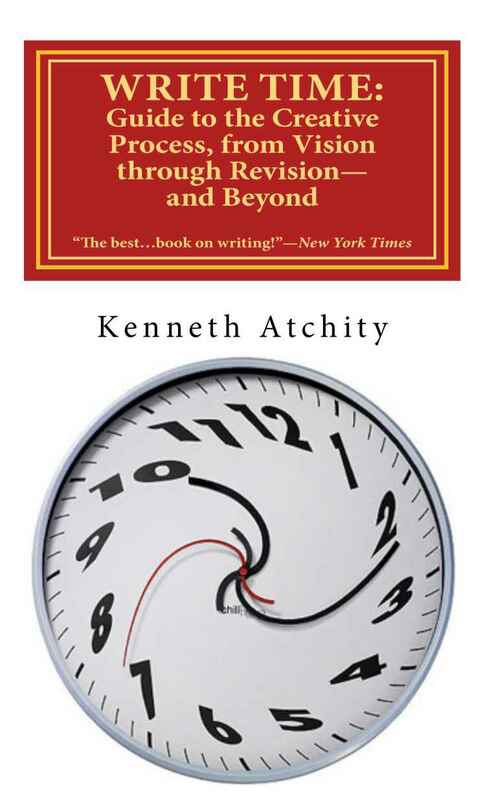 Dr. Ken Atchity (Yale Ph.D.), author of over 20 nonfiction books and novels, has spent his lifetime helping writers get started with and improve their careers and has worked in nearly every part of the entertainment and publishing industries. 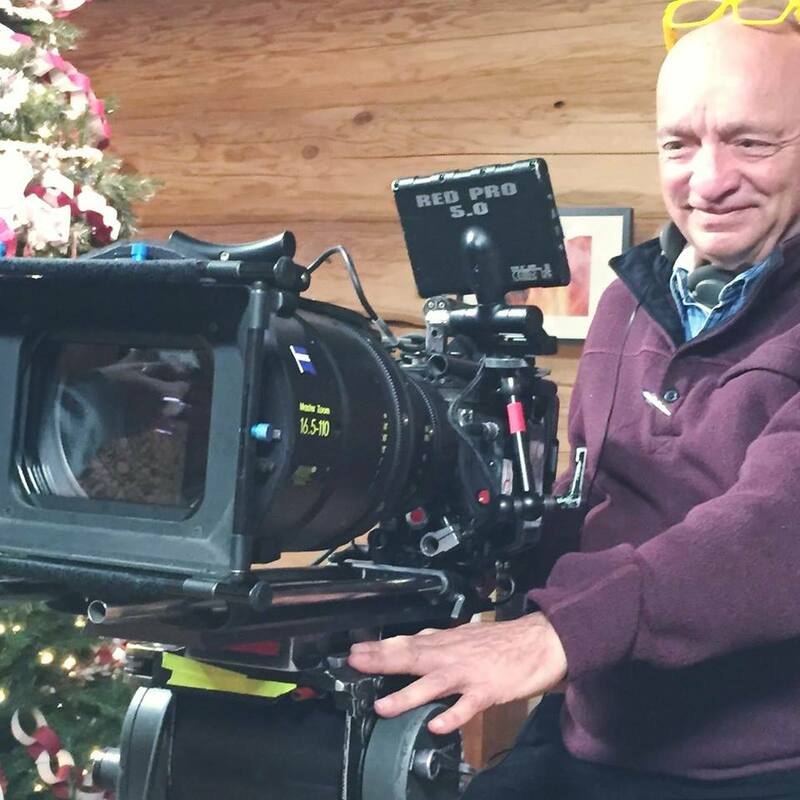 He’s produced nearly 30 films in the past 25 years for major studios, television broadcasters, and independent distribution. His documentary special for Discovery Channel, based on the New York Times bestseller “The Kennedy Detail” by Jerry Blaine & Lisa McCubbin, was nominated for an Emmy. Nearly two dozen of his clients have been NYT Bestsellers. As professor of comparative literature and teacher of creative writing at Occidental College and UCLA, he helped literally hundreds of writers find a market for their work by bringing their craft and technique to the level of their ambition and vision. During his academic career, Ken also served as Fulbright Professor to the University of Bologna, Italy, book columnist for The Los Angeles Times Book Review, and founder and co-editor of DreamWorks: An Interdisciplinary Journal of Dreams and the Arts. Films he’s produced include “Gospel Hill” (starring Danny Glover), “The Madams Family: The Truth about the Canal Street Brothel” (Ellen Burstyn), “Joe Somebody” (Tim Allen), “Life or Something Like It” (Angelina Jolie), “Hysteria” (Maggie Gyllenhaal,), “Erased” (Aaron Eckhart), and “Angels in the Snow” (Kristy Swanson). 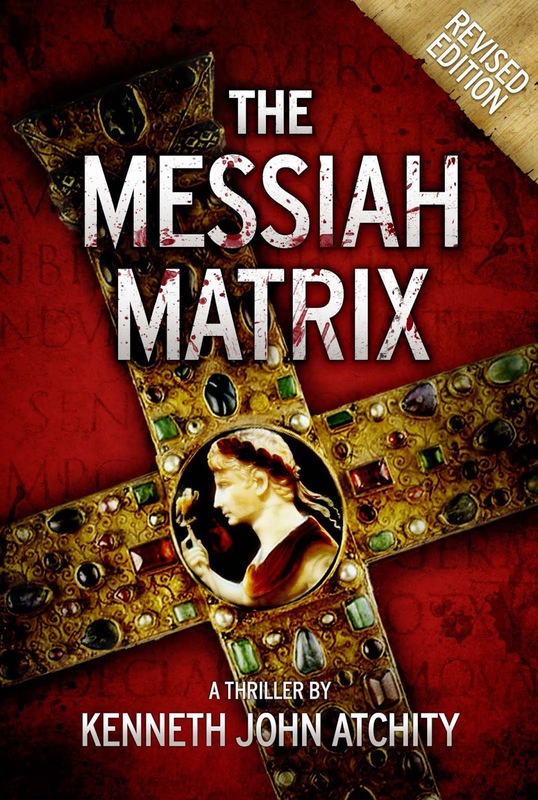 Ken’s books include A Writer’s Time, Writing Treatments That Sell, How to Publish Your Novel, and How to Escape Lifetime Security and Pursue Your Impossible Dream: A Guide to Changing Your Career; as well as Seven Ways to Die (with William Diehl), The Messiah Matrix, and Brae Mackenzie.